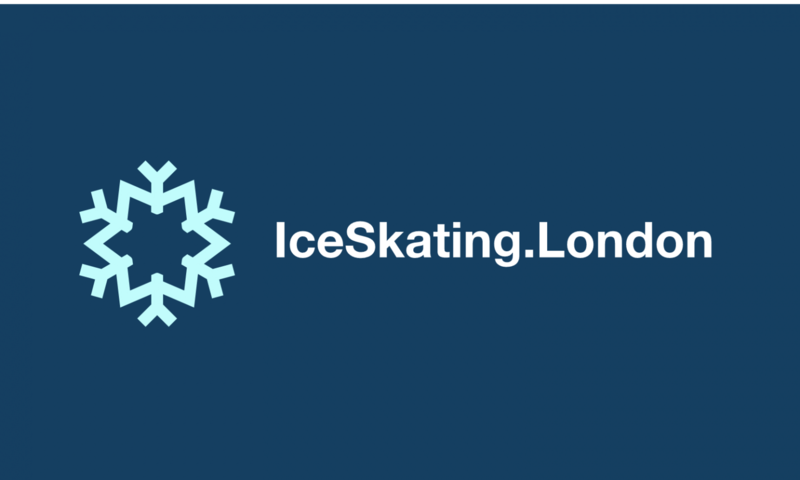 iceskating.london | Learn to Ice Skate with Olympians - Hello London! Autumn is here and pretty soon we’ll all be thinking of Christmas shopping and the winter holidays. Now is the perfect time to take to the ice get some practice in to be ready to impress your friends when you make that annual trip to an outdoor ice rink for selfies, hot chocolate and mildly frostbitten fingers! You can pick your Instructor, time, day and even re-schedule online.